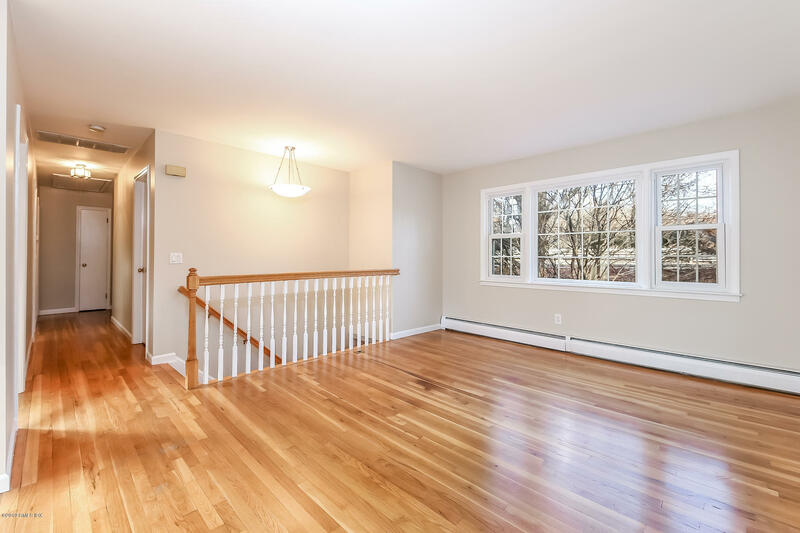 I am interested in 8 Deane Court, Norwalk, CT 06853. 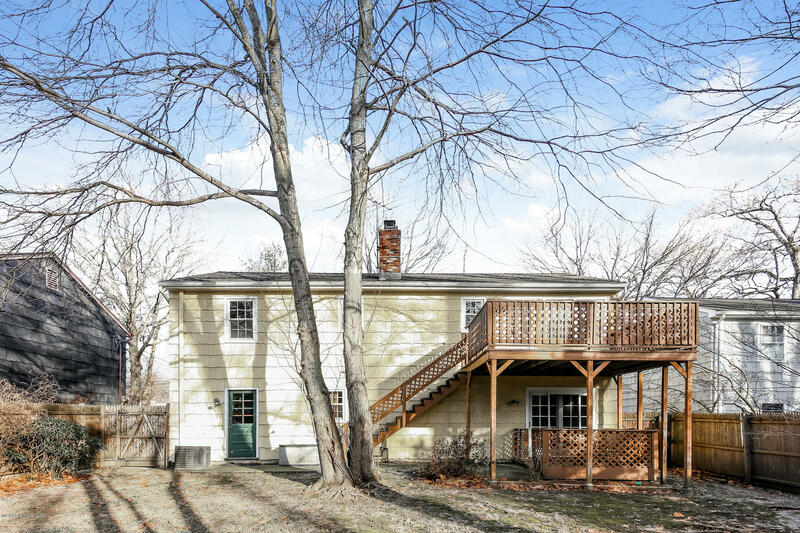 COMMUTER'S DREAM - You will not want to miss this well-maintained raised ranch across from Rowayton train station. 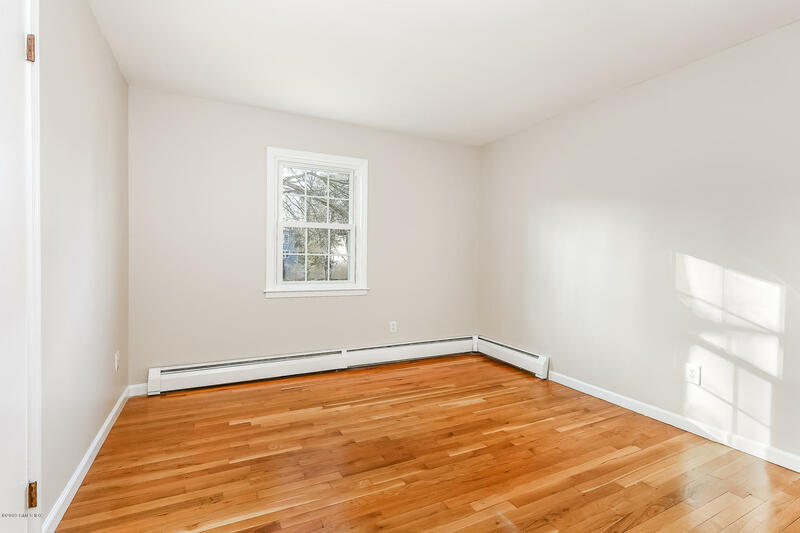 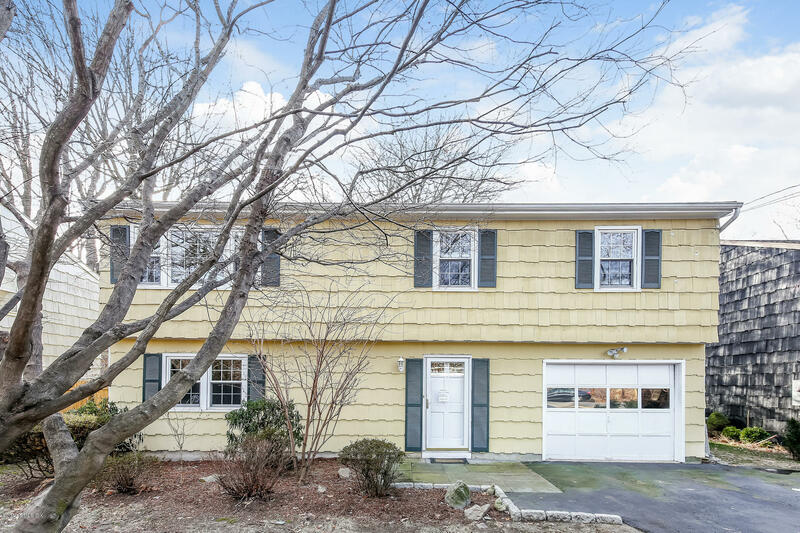 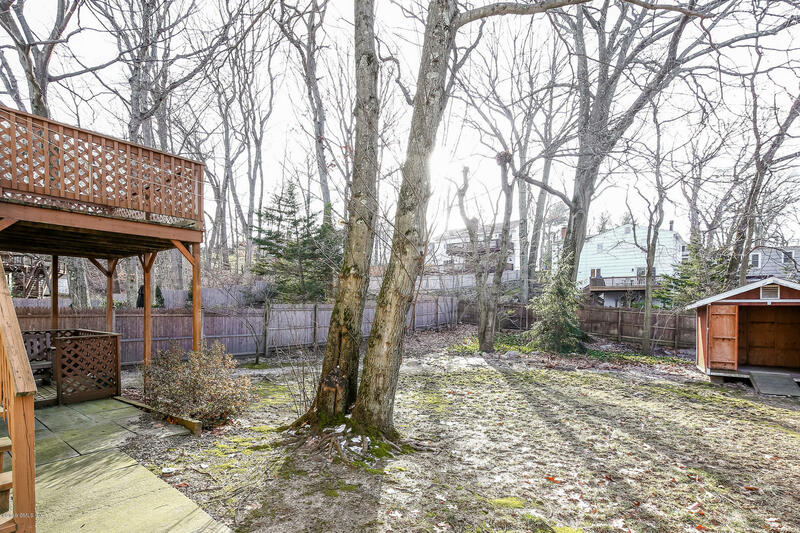 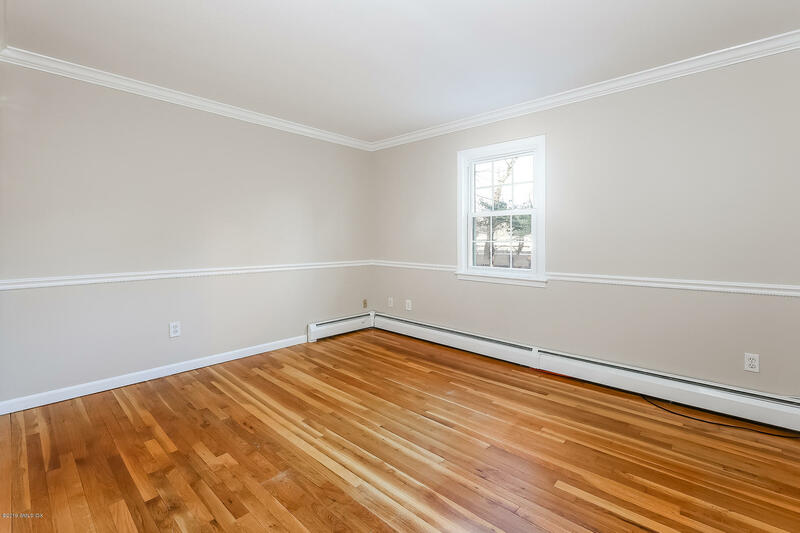 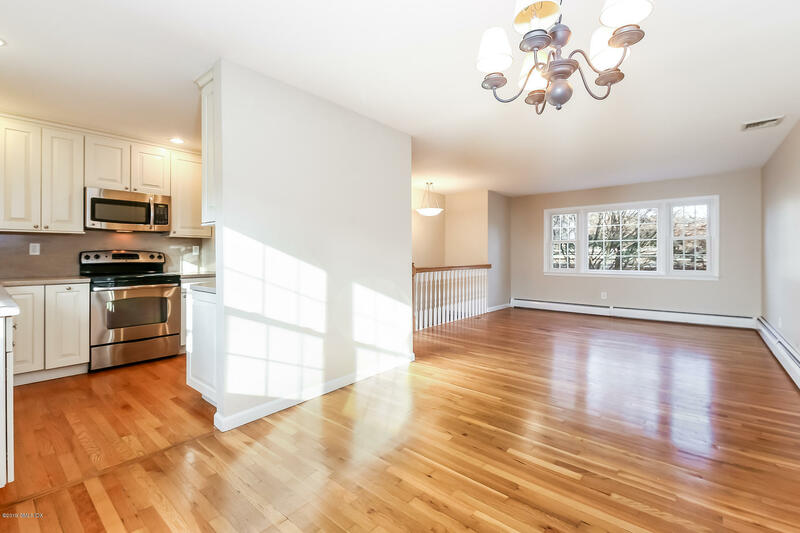 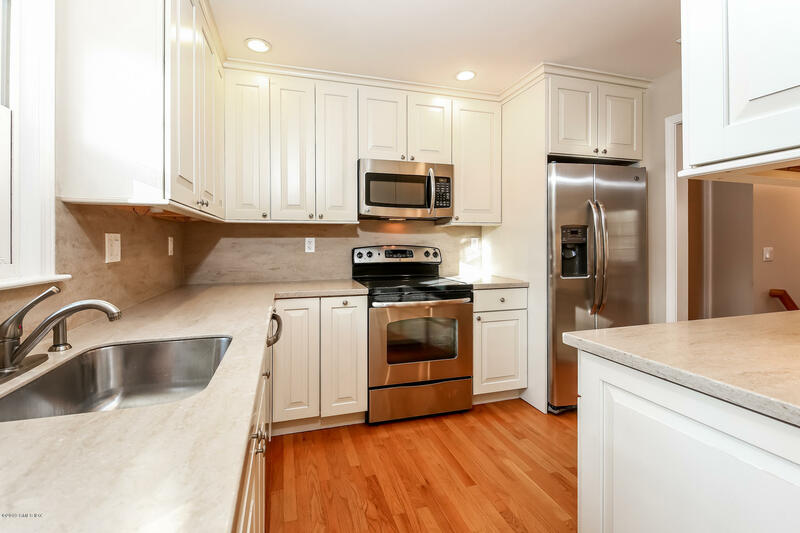 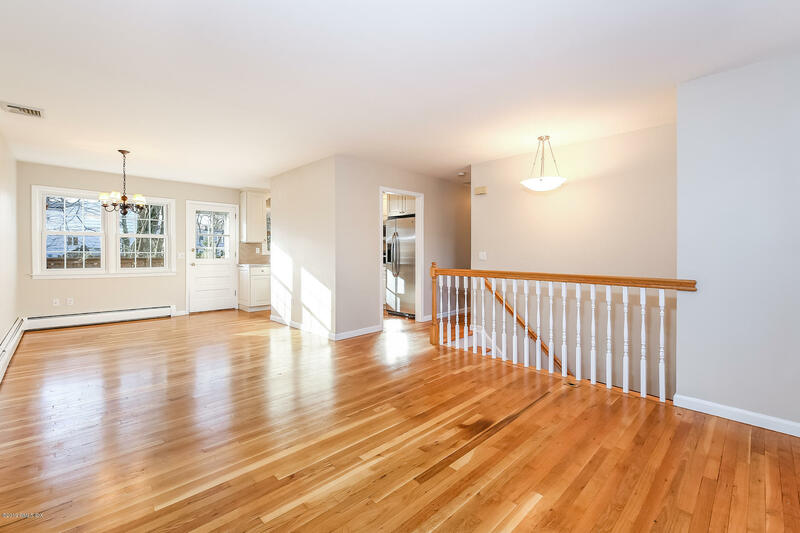 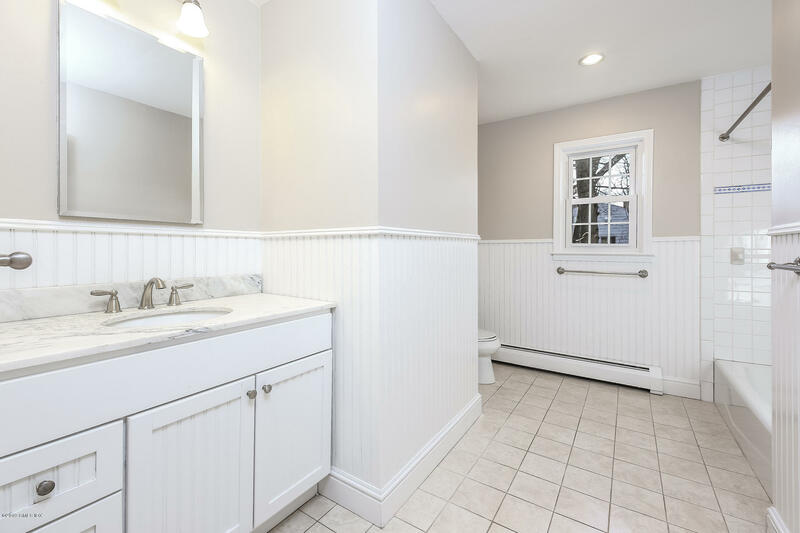 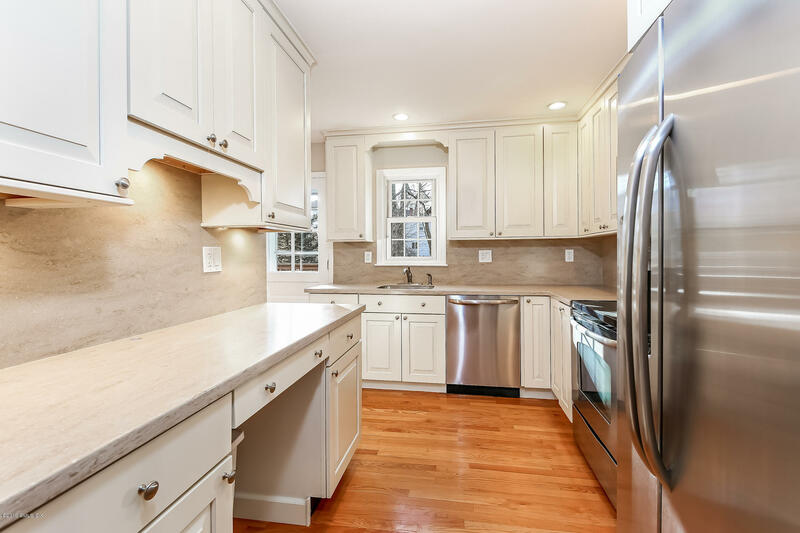 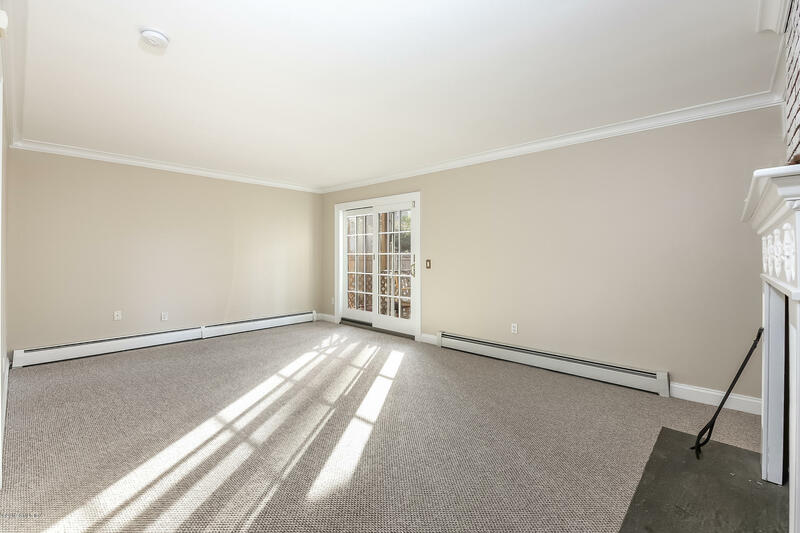 Located on a quiet cul-de-sac, this home is a short distance to Rowayton village and downtown Darien. 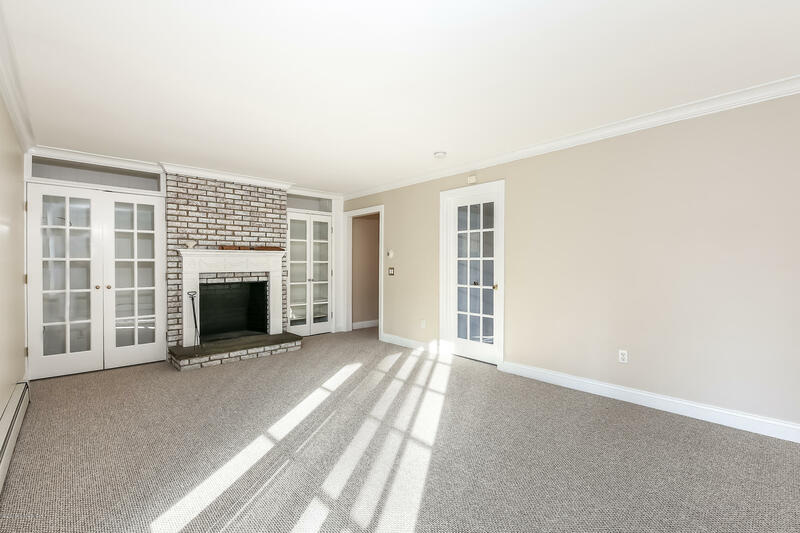 Lower level family room includes brick fireplace, built in glass display cabinets and sliders to back yard. 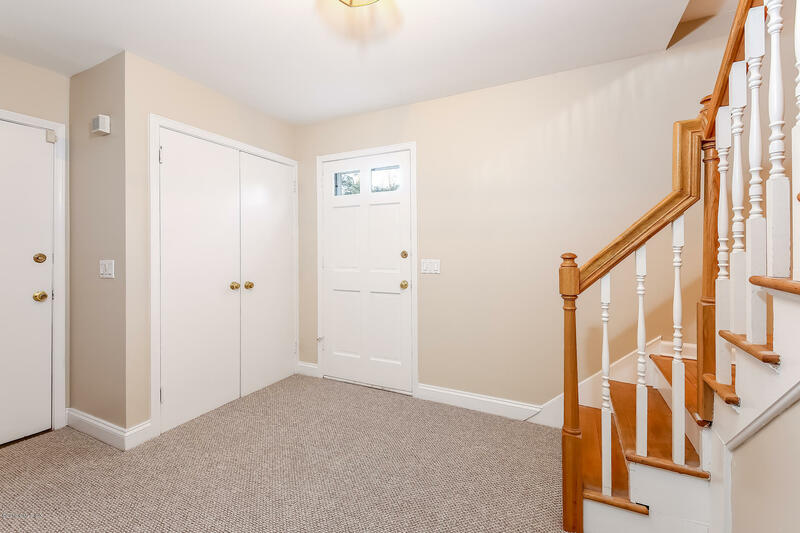 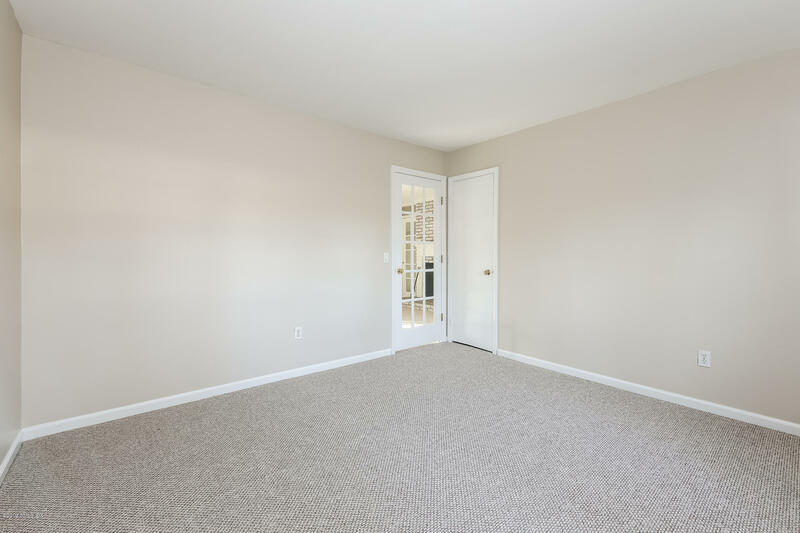 Also on the lower level is a den/office that could be used as 4th bedroom. 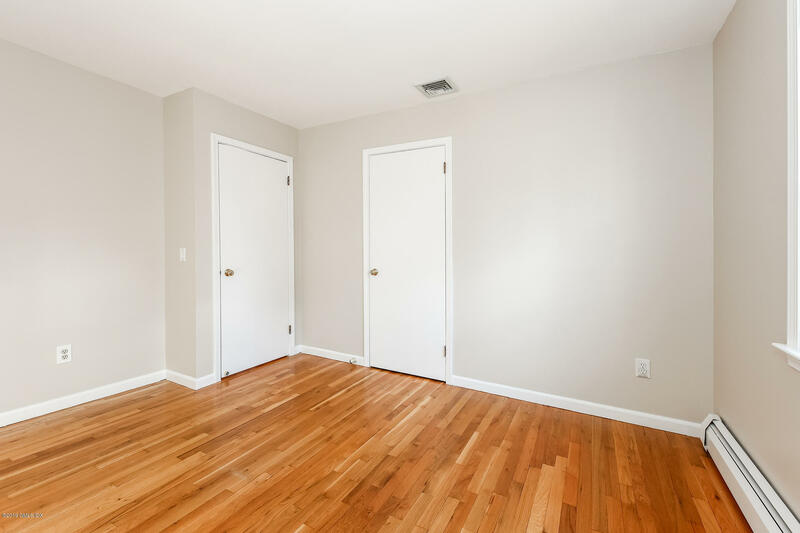 Main level has 3 bedrooms, one large full bath, living and dining room, as well as lovely wood floors throughout. 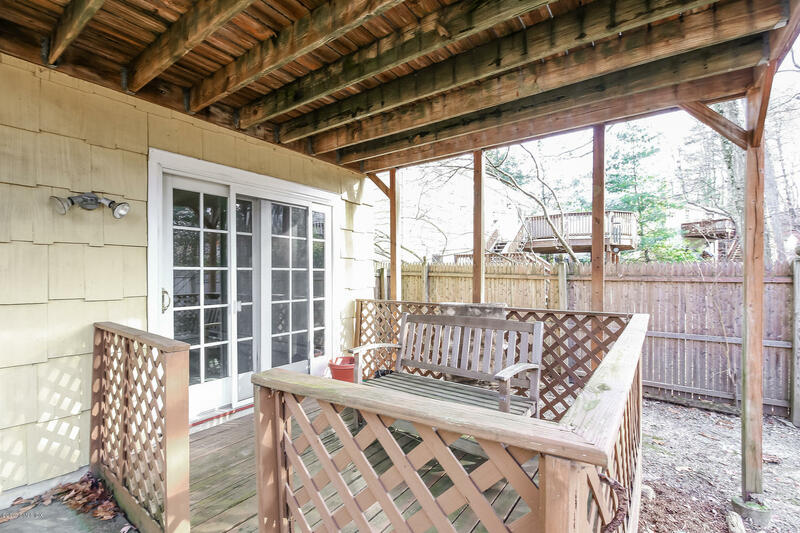 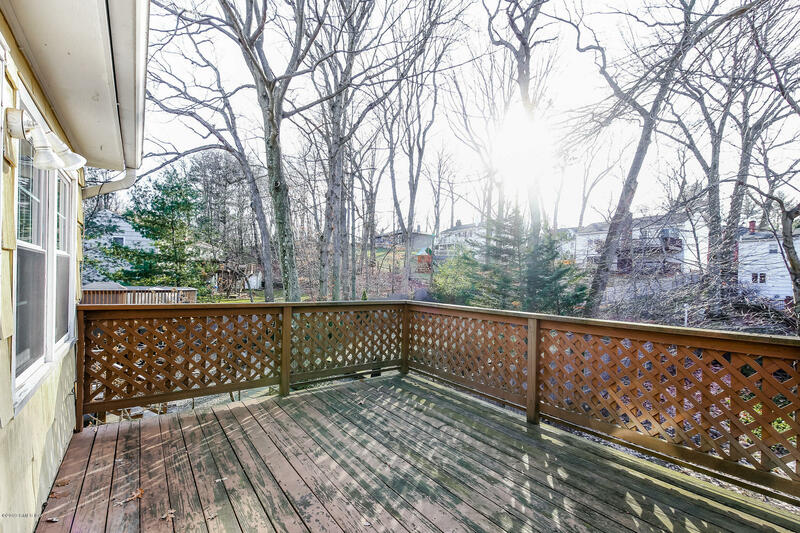 A large deck overlooking the back yard, is accessible from the kitchen and dining room making this home perfect for outdoor entertaining and enjoyment.